Canon has faxes to suit any situation. Innovative, easy to use and reliable, there is one just right for your needs. 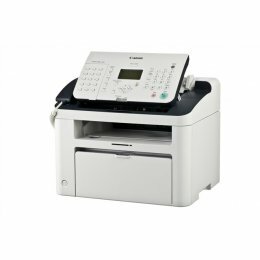 Canon Fax Machines are designed to help improve efficiency, security and communication in the workplace. Canon's LC-650i Multifunction Fax System provides flexible productivity for your business. The LC650I's numerous features include versatile dialing capabilities, high memory capacity, and Job Forwarding, the ability to automate the storage of incoming data. 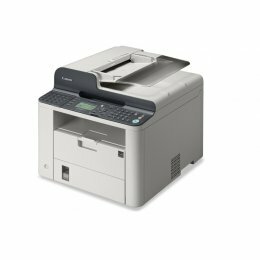 The LC 650-I is much more than just a fax - it offers many functions to aid achieving seamless workflows and maximised productivity. The Canon Laser Class LC830i Multifunction Fax Machine will give you the flexibility and productivity you need to boost your workgroup. The Cannon LC 830i is a fax machine that will speed up productivity in your office. Make use of a large paper capacity when using the Canon LC830. The following are required to be purchased in addition to the base model: Document Feeder, Supplies. 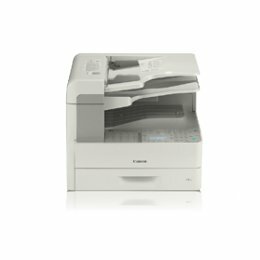 The Canon Laser Class LC810 Fax Machine supports a rich fax feature-set, automatic scanning of two-sided originals and high-speed Super G3 capabilities. The Cannon LaserClass 810 Fax Machine features job forwarding and archiving capabilities along with other functions which all ensure increased efficiency in your workplace. 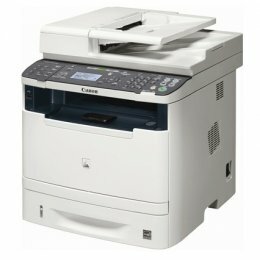 The Canon L190 Fax Machine is black and white and will print upto 26 pages per minute. It has a 50 sheet document feeder. Print on plain paper, heavy paper, recycled and transparencies using the Canon L190 Laser Fax Machines. 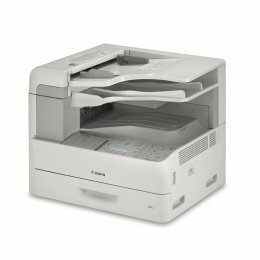 The Canon L100 is designed for the needs of your home or small office and consolidates a laser fax machine, laser printer and digital copier into one durable machine. The faxphone L-100 features a stylish redesign and incorporates the latest fax capabilities, including a 19 page per minute laser print engine. Whether it is for home, office or large corporate use, there is a range of Canon Faxes that are up for any task to make your home or workplace become more productive, efficient and secure.